Cannot ship to CA or Canada. 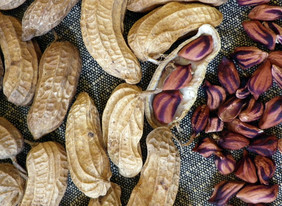 Please refer to our Peanut Growing Guide for cultural information. Packet: 28 g (1 oz) unless otherwise stated. Peanuts are sold in the shell to preserve seed freshness. Cannot ship to California or Canada.